#Narysec Various documents about narysec to follow – since 2009. Dirk Kok – Disgruntled youth, who disrupted the graduation ceremony of the National Rural Youth Service Corps in Thaba Nchu this afternoon, say politicians are painting a rosy picture of this programme, but Narysec doesn’t benefit the youth. 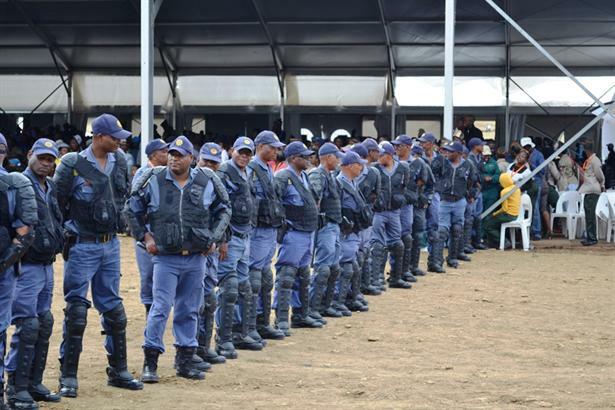 The event, with minister of rural development, Gugili Nkwinte, Free State premier Ace Magashule and other senior politicians attending, was disrupted when some of the youth corps members started to protest. Public order police formed a wall between the stage and the discontented young people for the ceremony to continue. Officials have met with the protesting youth and the department of rural development’s Sivuyile Mangxamba says they will continue their discussions in Pretoria on Thursday. The politicians on the stage. 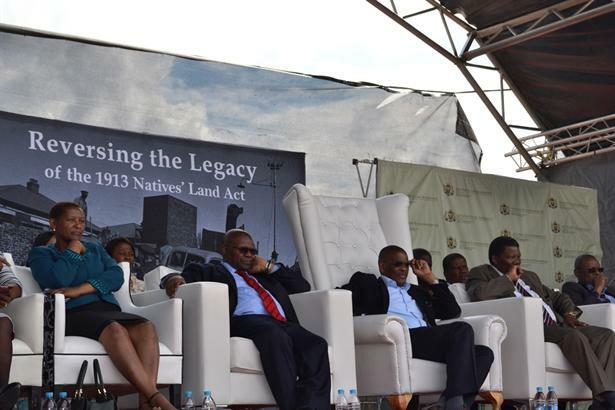 From the left are Free State MEC of Agriculture, Mamiki Qabathe, the deputy minister in the presidency, Obed Bapela, Free State premier, Ace Magashule, the minister of rural development and land reform, Gugile Nkwinti, and the excecutive mayor of Mangaung, Thabo Manyoni.